Sony is finally taking a page out of Nintendo’s book and broadcasting its own Direct-esque livestream series named State of Play. The first instalment – which will air from 14:00 PT on Monday, 25th March – promises “updates and announcements from the world of PlayStation”. But what should you realistically expect during the event? Here’s what we reckon will make the billing. This is going to drive non-US viewers crazy, but we guarantee MLB The Show 19 will get top billing during the inaugural episode of State of Play. 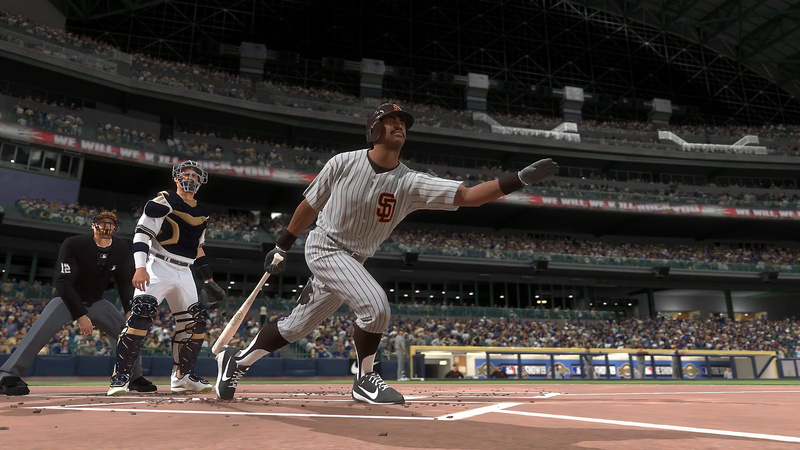 Whatever your view on baseball, this franchise is a big seller for Sony, and the new game is due out hours after the State of Play stream is set to air. While the platform holder does have other broadcasts lined up to celebrate the launch, we’ll be absolutely shocked if it doesn’t spend a hot minute (or five) trying to build hype for its latest sports game. We suspect that State of Play will be anchored by PlayStation Blog editor Sid Shuman and his crew, which could be a positive or negative depending on your perspective. It’ll be interesting to see how Sony structures this show: is it going to be a quick-fire video similar to a Nintendo Direct or a chattier version like Inside Xbox? Perhaps it will plot its own path? We’re curious to see the Japanese giant’s vision for this – but keep in mind that it will be a first attempt, so expect some rough edges. 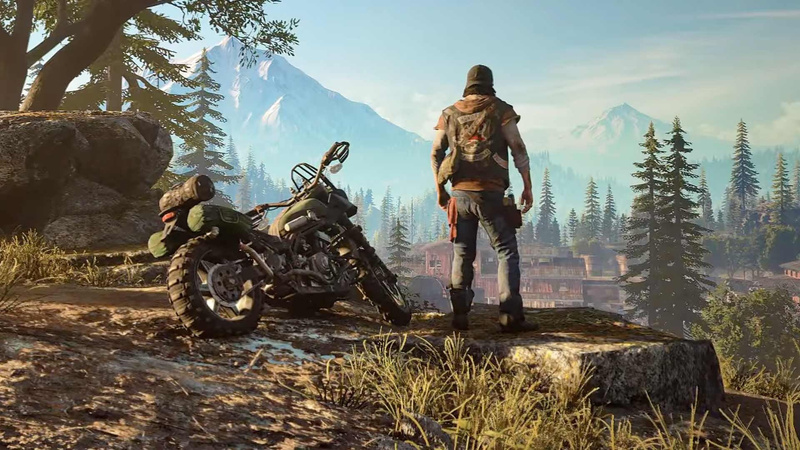 Days Gone is about a month away now, and while some people are sick to the back teeth of it, we can’t imagine Sony’s going to skip this opportunity to show it off. There’s not much left to reveal about the title now, but we wouldn’t be surprised if some kind of cinematic trailer debuted during State of Play – or the manufacturer may even feel that it’s the right moment to reveal the title’s post-release DLC plans. Whatever the case, there’s no way this stream ends without a glimpse of Deacon St. John. We’ve felt for a while now that the PlayStation Blog is starting to feel a little tired and out-of-date, and that’s because it’s easy to just overlook some of the smaller games that get announced there. Nintendo’s own Nindies stream offers a much better way of spotlighting oft-overlooked games, and we suspect Sony will do a similar thing here. 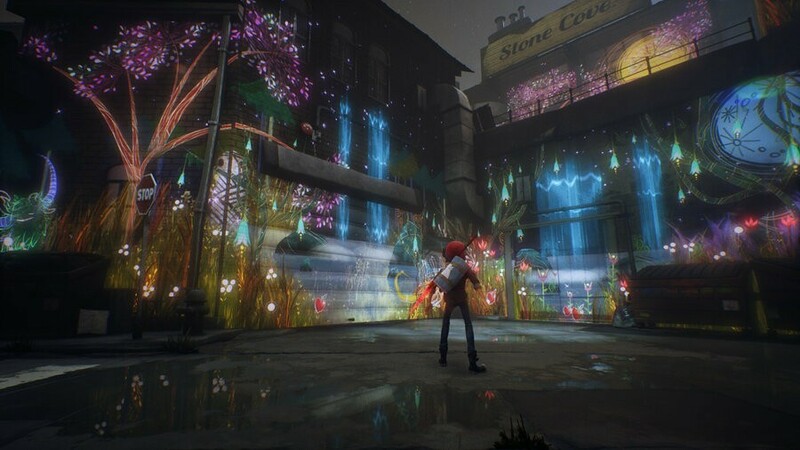 In addition to indies, we would not be shocked to see first-party titles like Concrete Genie and Blood & Truth get dated. We’re not expecting any megatons during the State of Play stream by any stretch of the imagination, and we suspect the vast majority of the broadcast will focus on the games discussed above. However, we wouldn’t be surprised to see some “extra” announcements, such as April 2019’s PlayStation Plus lineup or perhaps even official confirmation that EA Access is coming to the PS4. What are you expecting from the first instalment of State of Play? Are you looking forward to the broadcast? Will you be watching it with us live? Look into your crystal ball in the comments section below. No disrespect to Shuman and crew, but I hope to God that it's not the awful, boring style of their E3 2018 presentation. I don't enjoy listening to those guys' chatter. It's way too peppy and PR-speak for my taste. I want meme-worthy awkward moments! The internet needs that fodder to survive! I think they will talk about Medievil. Was very quiet regarding this one in the last few months. Good stuff and yes they are cool guys doing a good job imo. Won't be able to watch live but I'm expecting a kick @ss Days Gone story trailer, release window for the big games and even new games reveals. ''Sid: Become Shuman'' is brilliant by the way. I'm sure @Shogunrok will enjoy that section just as much as I will. Hopefully it’s like the new Direct format - just snappy and to the point without all the extra crap. This is gonna be great either way. Can they reveal release window for The Last of Us 2 and Ghost of Tsushima in this event ? Could we get to see the first trailer of horizon zero dawn 2 mabye?. Or final fantasy Vll?. Wilderness.! I'm all hype right now. Honestly I'm not expecting a lot of new stuff, but I am pretty excited that they decided on doing this. There's a lot of upcoming games that deserve a bit of a spotlight right now. So Atlus are having some P5R announcement 2 days before this broadcast, I wouldn’t be surprised if they just teased that and the real announcement is on Monday. Maybe it's too much to hope for, but I want to see the Square-Enix Avengers game. Seems like a good time to reveal it. Potential announcement date for Paid Name changes and such? I fully expect psn name changes to be announced to the great unwashed after the beta late last year. @get2sammyb Medievil will for sure get a release date I think , if one of the last big 3 games don’t get a release date, then I will feel it was a waste. TLOUS 2, Ghost of T and Death Stranding will all launch right after the stream. All half price for PS+ members too. PS5 will be revealed and released in June for £100 and will be capable of 50 teraflops. Trust me, my friends dad is Mr Sony who created Sony. @Badboyfx86 I reckon Medievil will probably come out around Halloween so I doubt there'll be a date just yet. Can't they get Colin Moriarty from kinda funny to host? 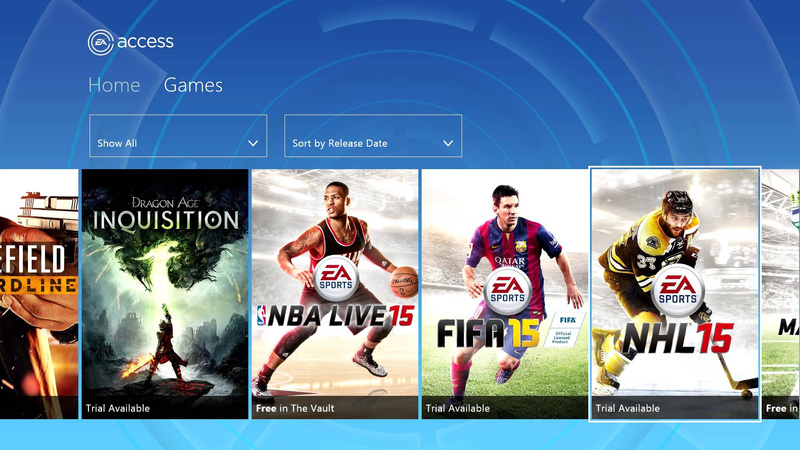 If this is what to expect, then i only interested in April PS Plus game. Also Wild PS4 exclusive we never heard from Sony since 2014. I am hoping they show it here and finally the release window. Since Days Gone is just a month away, I don't think we hear about TLOU Part 2 here, maybe closer to E3 in another showcase. If Sony has even the slightest bit of sense, they won't let Sid Shuman anywhere near this thing. It's a fact that once he appears in front of a camera, the show itself declines in quality by a metric of 10,000 fathoms. In fact, just keep the forced smiles and empty PR talk to an absolute minimum. Based on PSX's Couchgate and the disaster in formatting that was last year's E3, nobody wants to see PlayStation's social team shoot the s**t with each other in the most strained way possible. Hope it's not like the "couch talk" nonsense that is boring as hell to watch. So this is their Nintendo Direct yeah? Why would you not expect any big announcements? They're not at E3 after all. I am not a huge fan of Shuman but I think him and his team do a good job on the Blogcast podcast, should be good if they keep things similar. Hopefully confirmation of Blood and Truth for the 29th May. And Everybody’s Golf either before or shortly after. @tameshiyaku he left a few years ago and now creates (in my opinion) the best PlayStation podcast. Sacred Symbols. He does a lot of other quality shows on his channel Colin’s Last Stand. But I agree with the different host request. 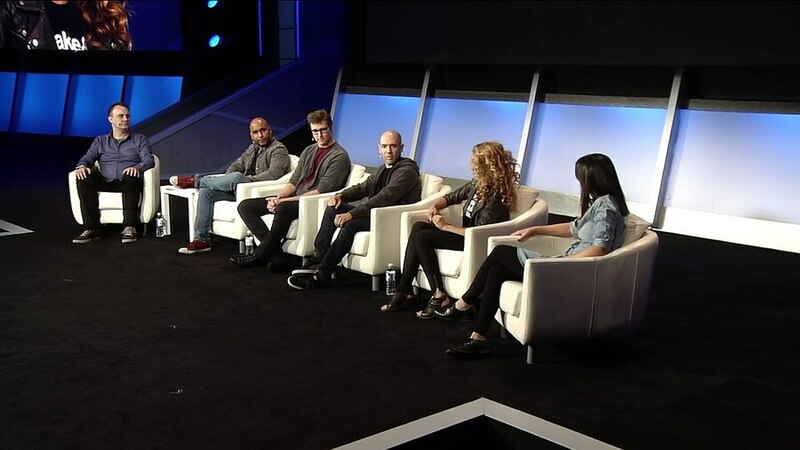 I just don’t feel interested listening to the current PlayStation sofa faces. I find myself not listening to them and just waiting for the next trailer/gameplay footage. It’s their first show, not at E3, Stadia has just been announced and MS are making waves. Time for Sony to get some spotlight. @SoulChimera thanks, I didn't know. Also looking forward to that blood & truth announcement! I hope Sid Shuman is not hosting. I don't really like that guy. He is kind of creepy. PS5, next gen PSP, PSVR2 and the Playstation Cyberlife bodysuit. Outsider information, way outside. @Stoffinator Sometimes I feel like he's actually looking through the camera directly at me. It's unsettling. don't they have anybody better than sid shuman?!. @get2sammyb after The Last of Us 2 coming out on October 26 ? ?